Here at Civvystreet we work with a variety of employers pledged to the Armed Forces Covenant, including businesses, local authorities, charities and community organisations, supporting the Forces through services, policy and projects. Every organisation we work with is striving towards the fair treatment of those serving in the Armed Forces and their families, which is why we’ve put together a list of the recommended employers that will help you on your journey from Military to Civilian life. Civvy Street spoke to ex-reservist, Graeme Hood, Chair of Nationwide’s Military network, the internal network for Nationwide ex-forces about the transition between the Armed Forces and Civilian Life. Do you strive for excellence and enjoy working in a diverse and challenging environment? Continue to ‘Be the Best’ and transfer your skills by joining the National Health Service in a fantastic opportunity to join our Acute Teaching Hospitals based across a number of sites in Sussex. TEFL Org UK is the coming together of TEFL England, TEFL Scotland and TEFL Wales. 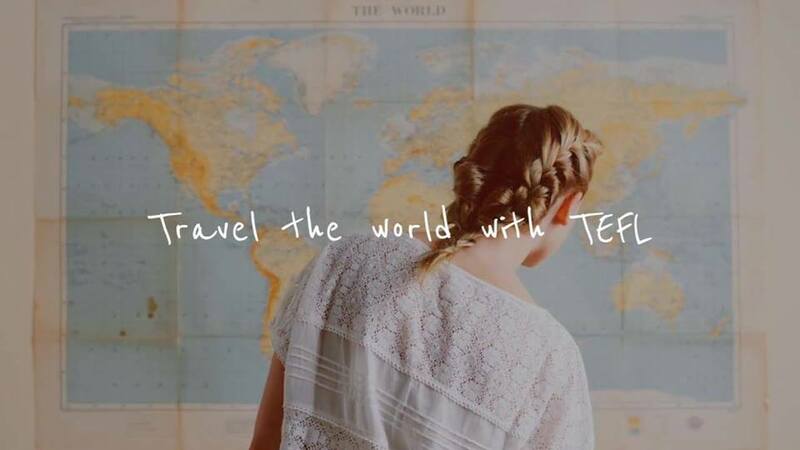 All of the values of the previously individual brands remain prominent within TEFL Org UK: continuous support, highly accredited and high-quality TEFL courses and free lifetime access to the TEFL Jobs Centre. Rooted deeply within the foundations of the organisation is the belief that if you can speak English, then you can teach it! Looking for your next step in health or social care? 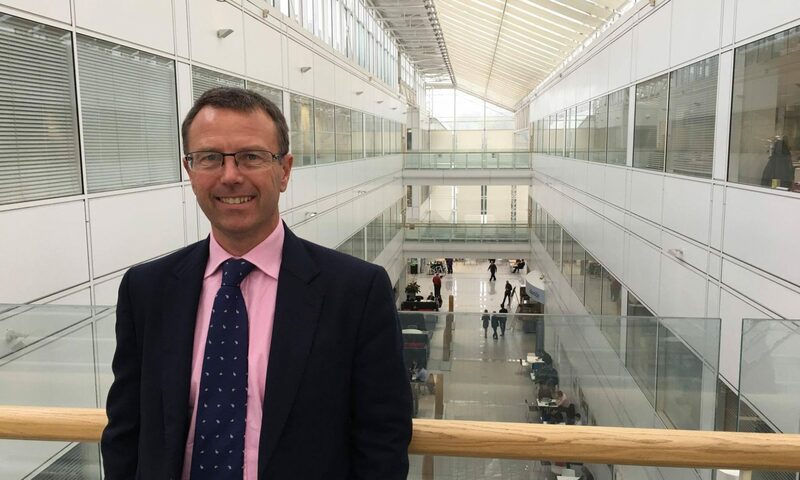 With miles of incredible coastline, gorgeous countryside, lively seaside towns, friendly communities and easy access to London and Europe, Kent could be the place to develop your career in health or social care – with some of the best-rated NHS and public sector organisations in the country. There’s A Unique Path To Becoming A Police Officer. It Starts Here. The Civil Nuclear Constabulary (CNC) is an armed police force, keeping the nation safe from harm by securing the integrity of civil nuclear material. Our primary function is the protection of licenced nuclear sites not used wholly or mainly for defence purposes and the safeguarding of nuclear material in the UK and overseas.